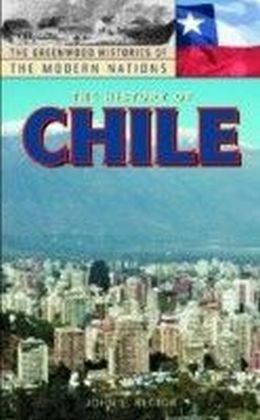 This book examines the formative period of Chile's history. 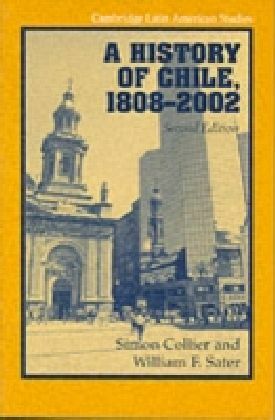 Chile enjoyed unique prestige among the Spanish American republics of the nineteenth century for its stable and increasingly liberal political tradition. How did this unusual story unfold? 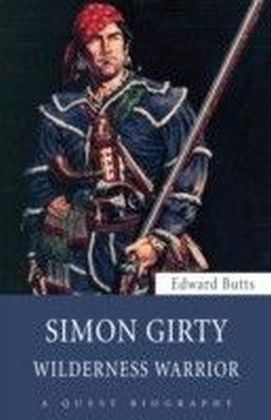 The tradition was forged in serious and occasionally violent conflicts between the dominant Conservative Party, which governed in an often authoritarian manner from 1830 to 1858, and the growing forces of political Liberalism. 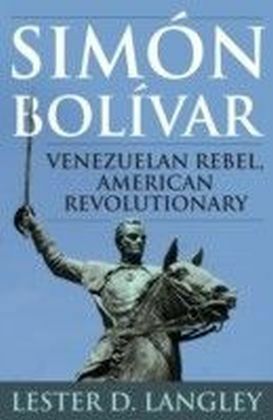 A major political realignment in 1857-8 paved the way for comprehensive liberalization. 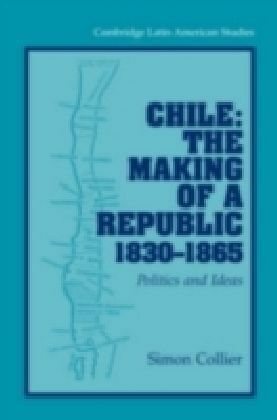 This book examines the formative period of the republic's history and combines an analysis of the ideas and assumptions of the Chilean political class with a narrative of the political process from the consolidation of the Conservative regime in the 1830s, to the beginnings of liberalization in the early 1860s. 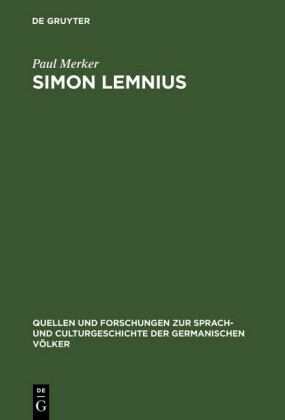 The book is based on a comprehensive survey of the writings and speeches of politicians and the often rumbustious Chilean press of the period.